Its no secret that I love all things Texas. From the dried up Trinity River to the faces that never hesitate to give a stranger a smile, Texas is the best. With the holidays right around the corner, I wanted to share with you some of my top picks for what you should give and put on your list this year! Enjoy and Happy Holidays to all…let me know if you need my mailing address. Coolhaus Pint of the Month Club: Choose from a 3, 6 or 12 month subscription ranging in price from $29-$99 and have a specially curated flavors delivered straight to your door (or pick up from the Coolhaus truck that sets up around town!). Details can be found here. Ole Smoky Moonshine:I know what you are thinking..moonshine- no way! TRUST ME, Ole Smoky will change your opinion. 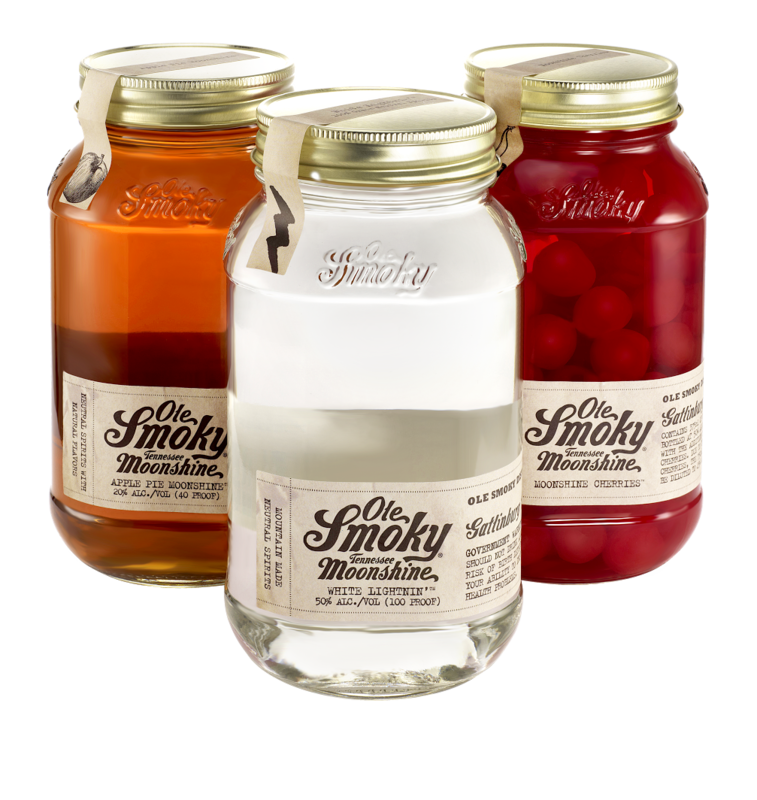 Flavorful and smooth, Ole Smoky Moonshine comes in over a dozen flavors and is absolutely perfect for cocktails. For an extra hit, add the moonshine cherries to your adult beverage. You can pick up Ole Smoky at these Dallas locations. 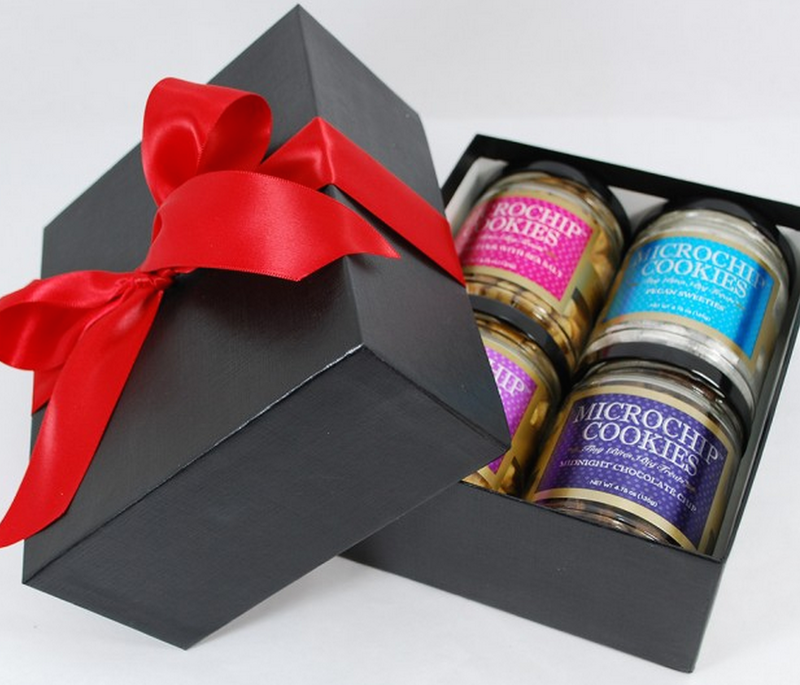 JK Chocolate: The “world’s smallest cookies” and dessert sauces offered at this cute little shop on Lovers Lane come in individual resealable jars which make them the perfect gift! 9 Microchip cookie flavors, 6 dessert sauce flavors and 4 cake flavors – you are guaranteed to find something for everyone! Learn more about JK Chocolate here. 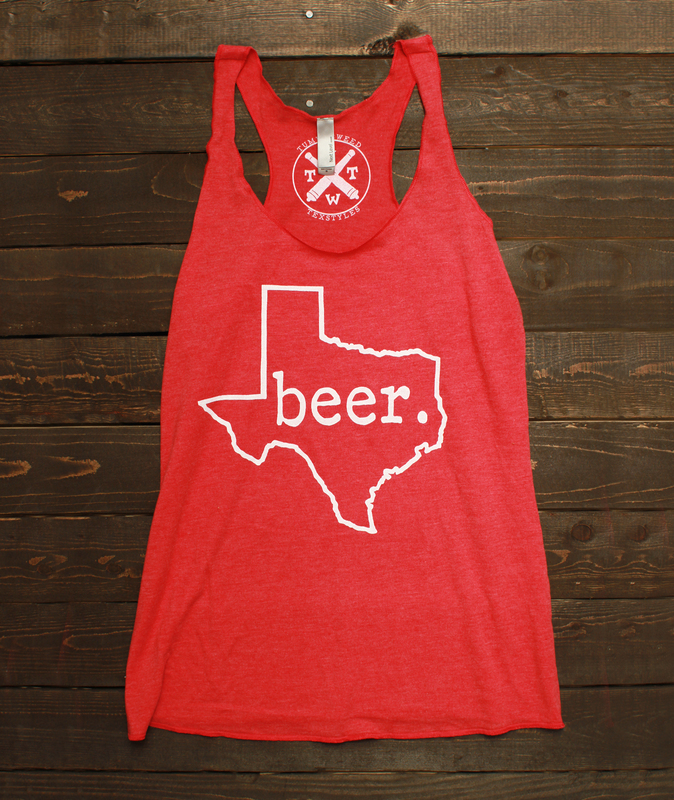 Tumbleweed TexStyles: It’s no secret that Texas pride is like no other and why not wear it proud? 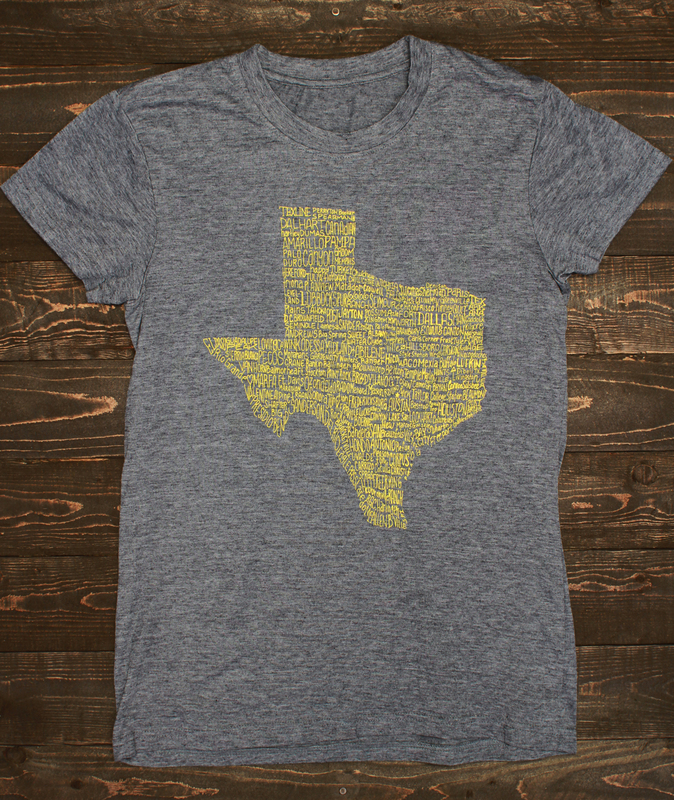 Tumbleweed TexStyles was created by a duo of Frisco teachers who create Texas-themed designs on apparel, tote bags, glasses and more. I can personally vouch how comfy and cozy their t-shirts are! As a bonus, they are offering OHD readers 20% off any apparel, gear or glassware order by using promo code “HEY” at checkout! Be sure to visit their website here. Live Love Pop: Unless you’ve been living under a rock, you have probably seen the big brown bags of Live Love Pop around town. 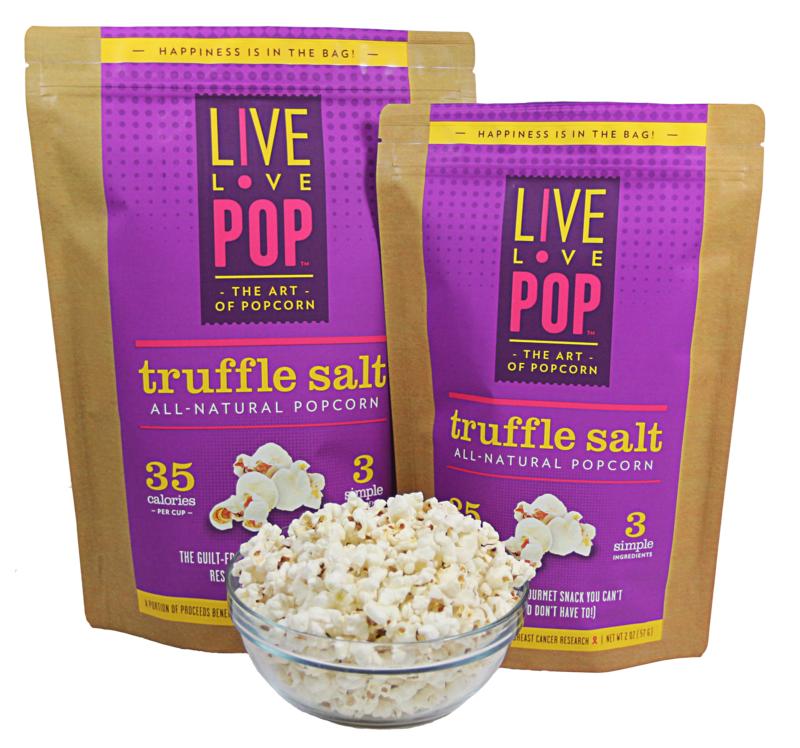 Not only are all of the flavors (Sea Salt, Lime Fresco and Truffle Salt) freaking delicious, Live Love Pop is truly local. Wanting to elevate snack time, Dallas-ite Lauren Brundage developed “LLP” that is low in calories, gluten-free, sugar-free, low-fat and preservative free. You can purchase these yummy snacks online or at over 15 local stores! What a perfect stocking stuffer! 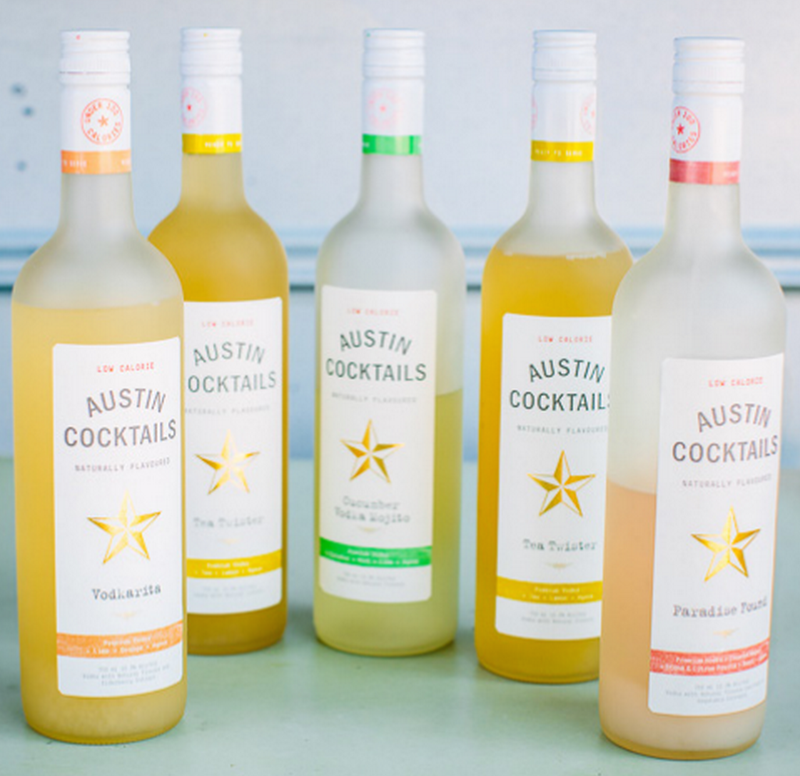 Austin Cocktails: Artisanal, low-calorie and ready to serve, Austin Cocktails is perfect for those who want to enjoy the holidays but do so on the lighter side. Made with all natural ingredients like fresh herbs, organic agave nectar and fresh fruit juice, these pre-mixed cocktails are delicious and you can taste the craftsmanship that goes into each one. Whether its Cucumber Vodka Mojito, Tea Twister, Paradise Found or Vodkarita, Austin Cocktails make for the perfect gift. In Dallas, you can purchase them here. 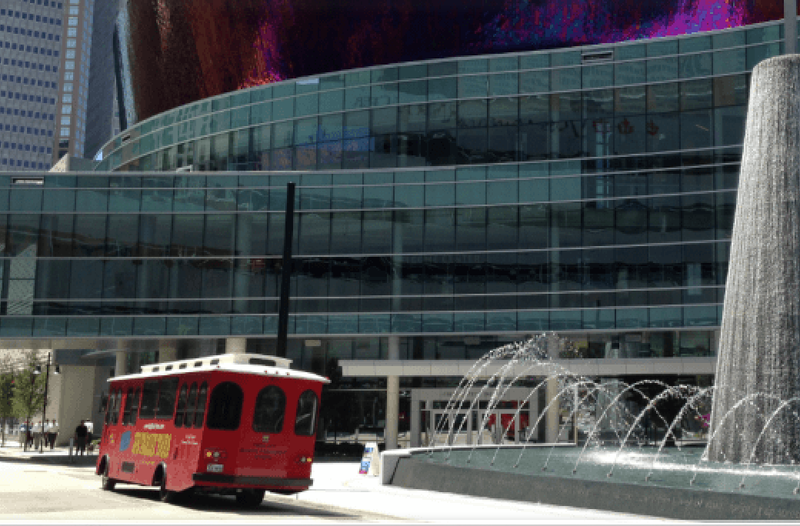 JFK Trolley Tour: Every year, thousands of people flock to Dallas to visit the JFK Museum and The Grassy Knoll but how many of us Dallas-ites know the true events of what happened on that infamous day in 1963? Big D Fun Tours has a comfortable trolley that takes you all around the town to hear the stores of the day like you’ve never heard before. Did you know that Lee Harvey Oswald lived in Oak Cliff right across the street from Spiral Diner? Learn more about the JFK Trolley Tour here. 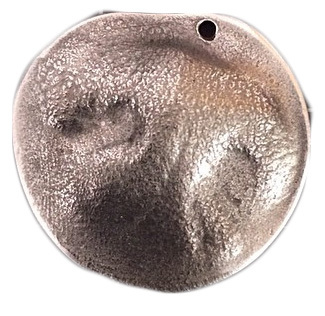 f. is for frank: There are a ton of gift options and trinkets at this studio in the Design District but my very favorite items that they offer are their “prints of love.” A dog paw print ornament or paperweight will run you $95 while a nose print costs $65. 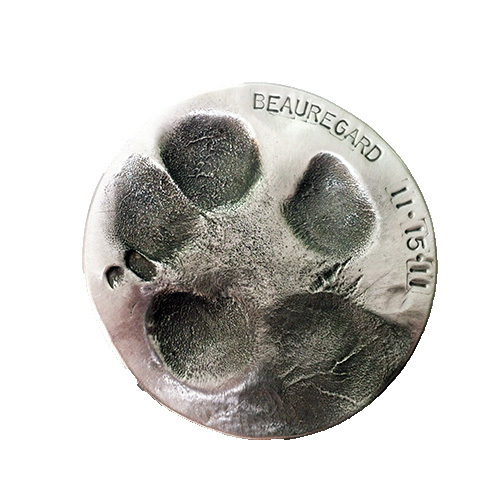 They are custom made and make the perfect gift for the pet lovers in your life! For more information check out their website here. Scardello: Do I really need to say more? Not only does Oak Lawn’s favorite cheese shop offer some of the most delicious selections in town they have great gift boxes that are sure to please anyone on your list. 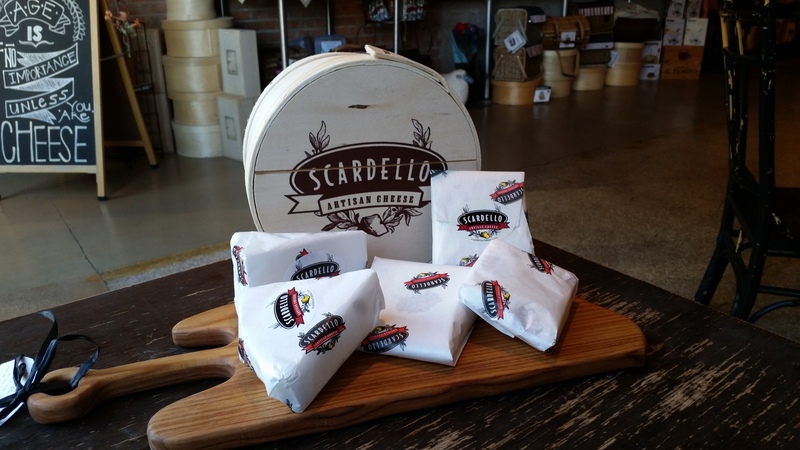 Ranging in price from $45 to $95, Scardello ships nationwide and also delivers locally! They also offer classes as well as cheese of the month club subscriptions. Check out the full selection here. 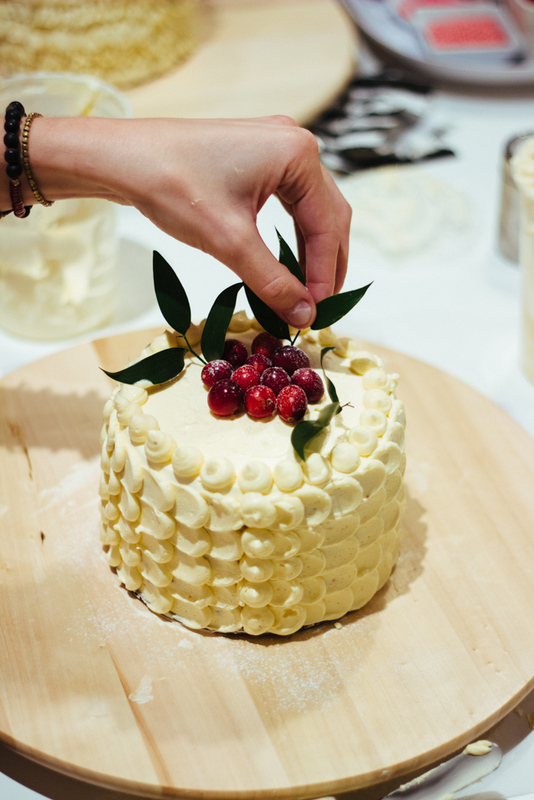 Bisous Bisous Pâtisserie: With a menu ranging from cookies to tarts, eclairs to cakes Bisous Bisous Pâtisserie is what everyone with a sweet tooth could hope for. 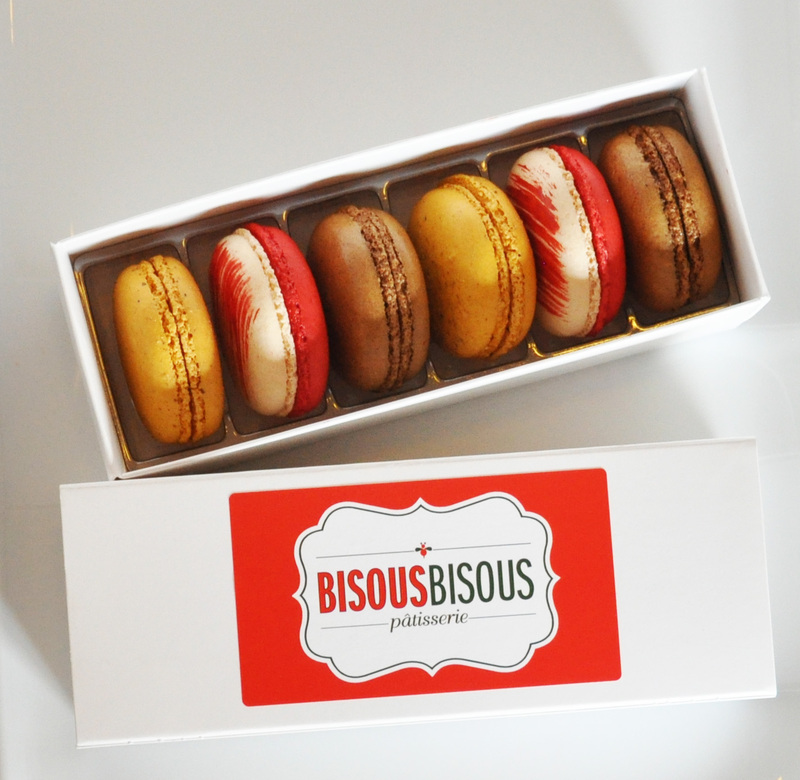 While all of those options are great, it’s really their macarons that people go gaga for. Perfectly packaged and boxed by the half or full dozen ($13-$25), their Christmas macarons are a great option if you are looking for something to grab and go. What are Christmas macarons you ask? It’s a variety of Peppermint, Eggnog and Gingerbread Spice flavors! To order, visit their website here. Fullosophie: Love Pinterest? Make all of those pins on your board turn into real life with the help of Fullosophie, a local brand that encompasses all things creative. With their workshops you can learn calligraphy, floral arranging, how to make woven wall tapestries and even Photoshop. They truly have something to peek anyones interest and their schedule is constantly updating so be sure to sign up for their newsletter and be in the know! 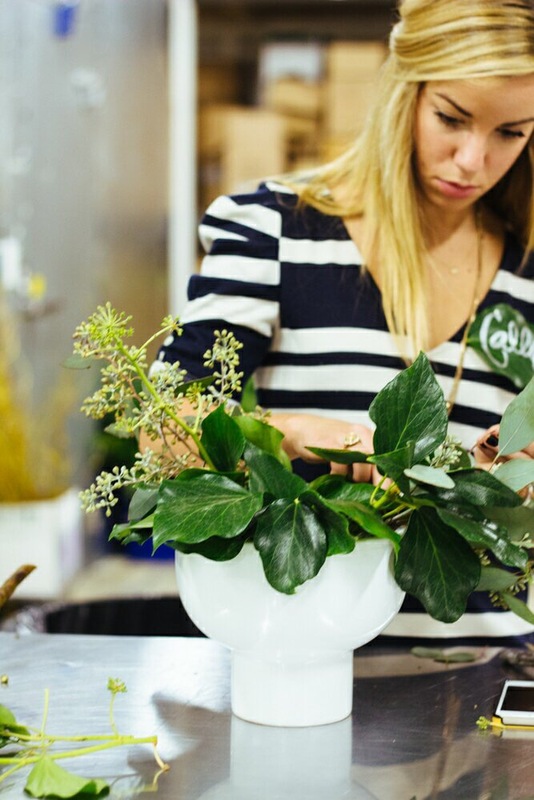 As an added holiday treat, they are offering Oh Hey Dallas readers 10% OFF a class with promo code ‘OHHEY’ – even more reason to gift a class and treat yourself to one, too! Dandelion Cheesecakes: If you follow me on social media, you know about my love affair with Dandelion Cheesecakes. From “regular sized” to bite sized cheesecakes, I promise you have never tasted a cheesecake like these before. With tons of flavors (and seasonal ones, too) – Shannon and Scott truly go out of their way to make sure their customers are satisfied. I HIGHLY recommend the white chocolate pistachio! As an added bonus, OHD readers will receive 15% off any order of $20 more from now until the end of the year, simply mention “Oh Hey Dallas” when placing your order. Trust me, your life will be changed after trying these babies! D Magazine: Everything you need to know about where to eat, where to shop, who to befriend, the events you need to attend and more. 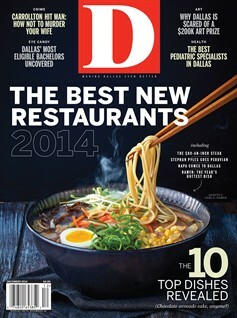 A must have for any Dallas-ite… who do you know that doesn’t subscribe already?! Don’t let them be the laughing-stock of the city, gift subscription information can be found here.